So, I’ve been hearing about Kale for several months now, but haven’t really had a huge interest to give it a shot. That all changed when I was at an event for work and kale was part of the main dish. I’ll admit, I was stunned at how delicious it was! 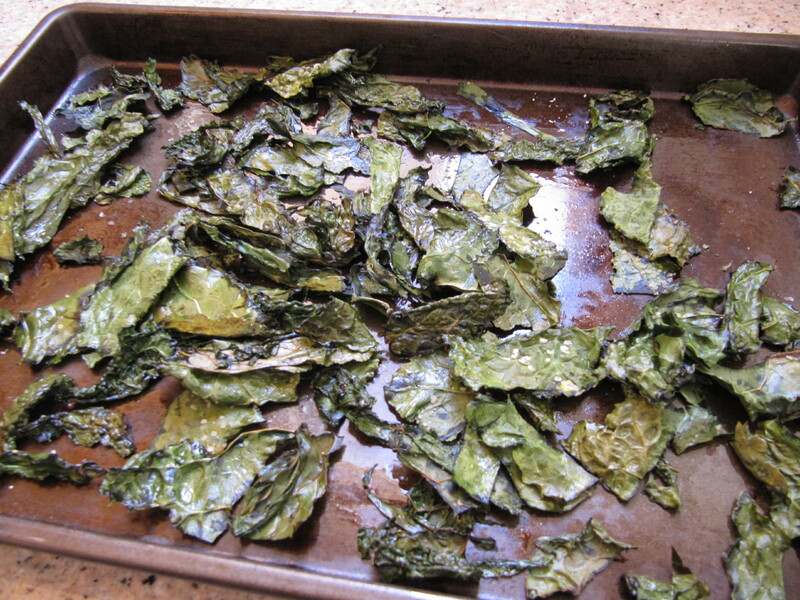 After that evening, it got me to thinking about doing something with kale, but I wasn’t sure what. 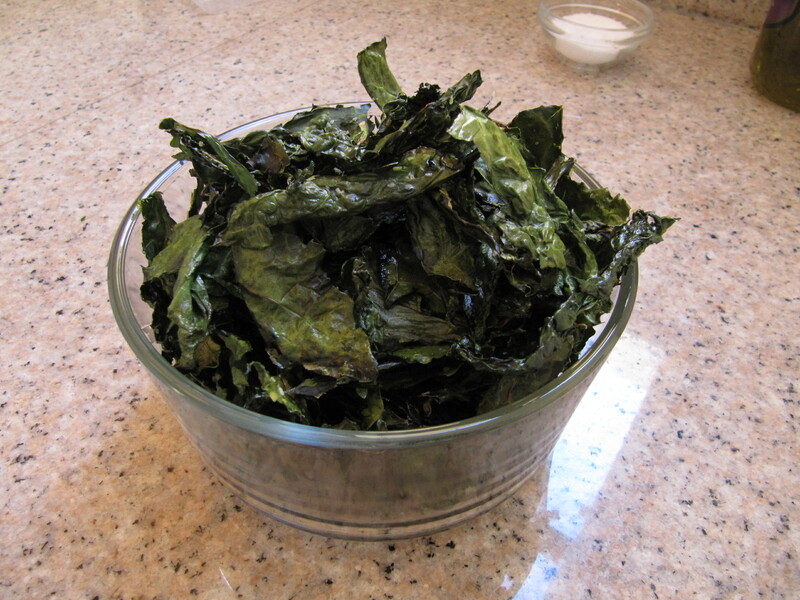 I recently came across a recipe on one of my favorite blogs, Smitten Kitchen, for Kale Chips. Even after having a great first experience trying kale, I was still a bit worried. However, I am happy to report that after my first bite, I literally said out loud in my kitchen…”I will probably never buy potato chips again!”. If you know me, this is a big statement. This recipe is extremely easy and quick…you must try it and let me know what you think!